As many users of HAM equipment are Windows users, PA7LIM was building a BlueDV for windows. Currently in beta. Of course if it is released, you want to know if you are compatible, and probably you are! 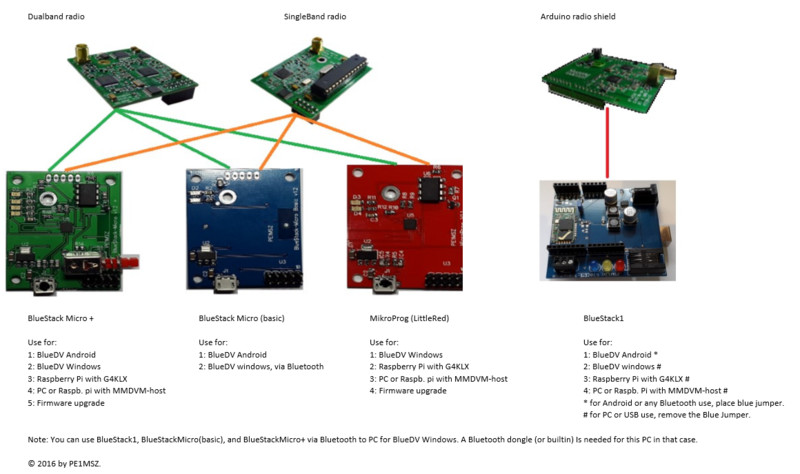 Below find an overview of BlueStack boards, and how to use them with BlueDV!